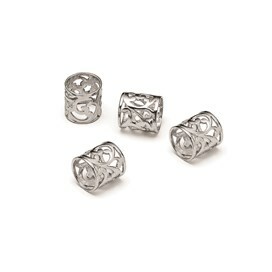 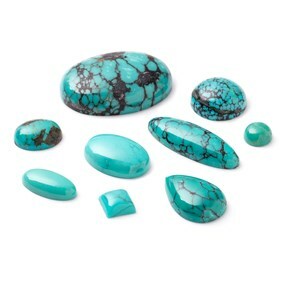 Celebrate the first day of spring with our Big and Bold collection! 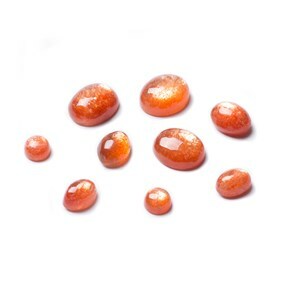 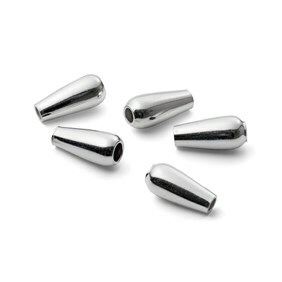 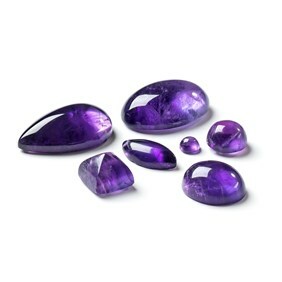 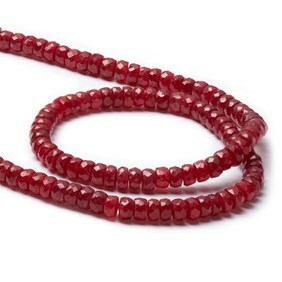 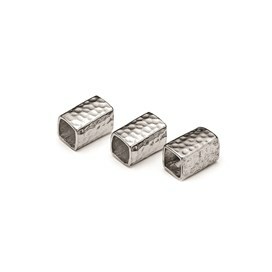 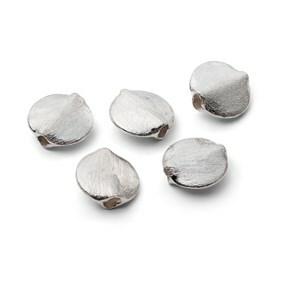 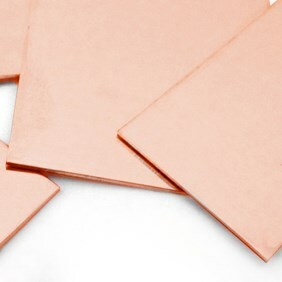 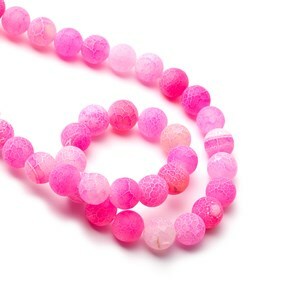 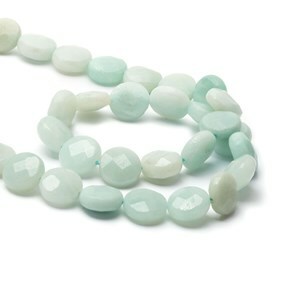 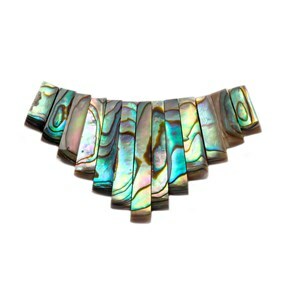 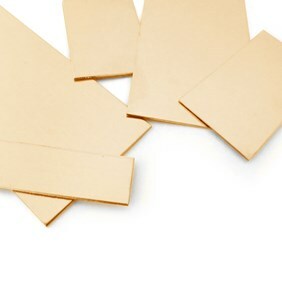 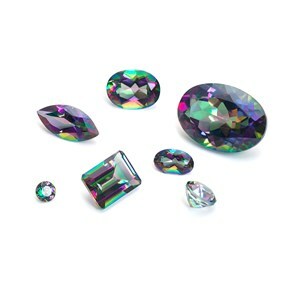 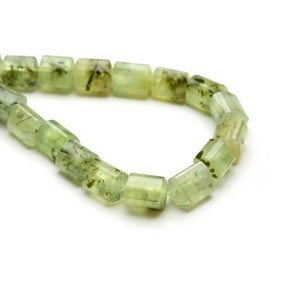 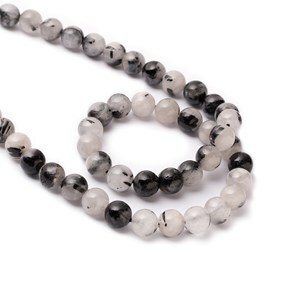 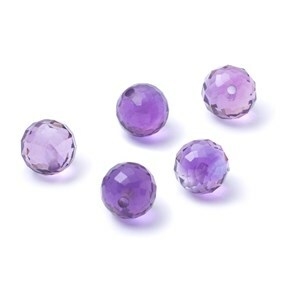 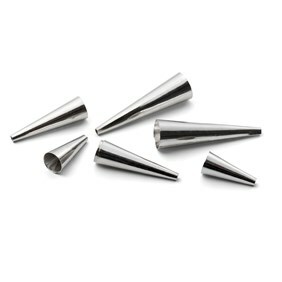 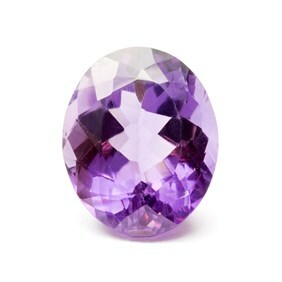 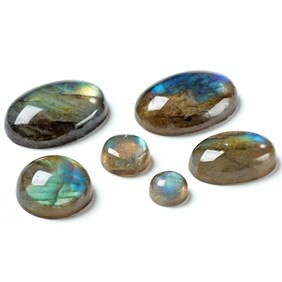 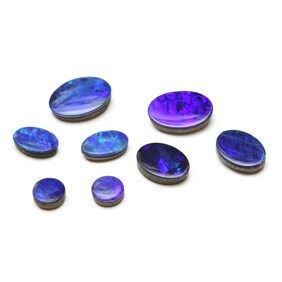 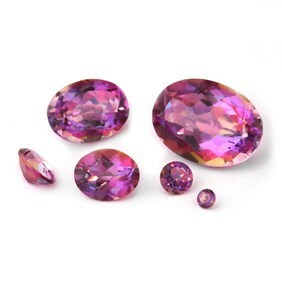 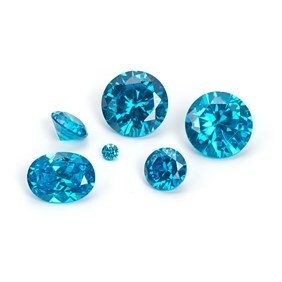 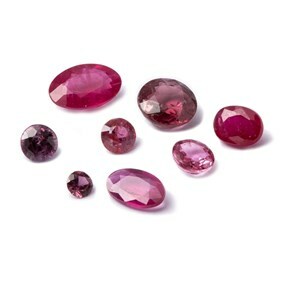 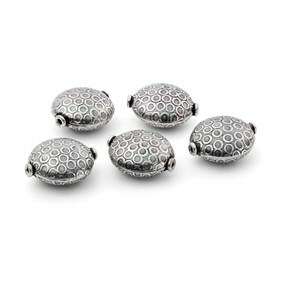 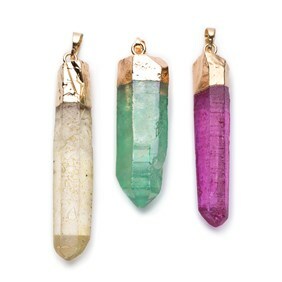 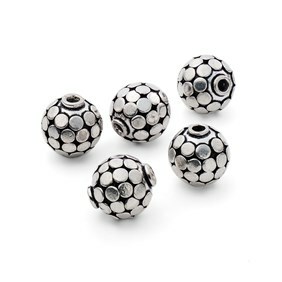 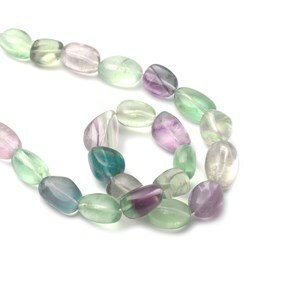 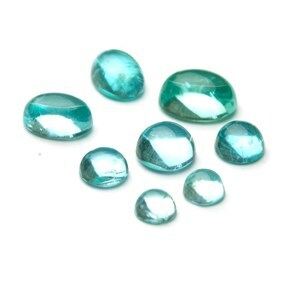 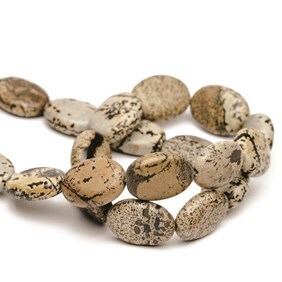 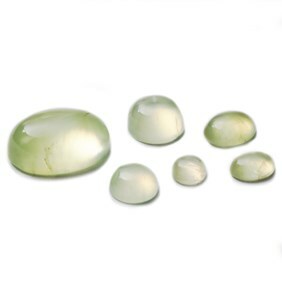 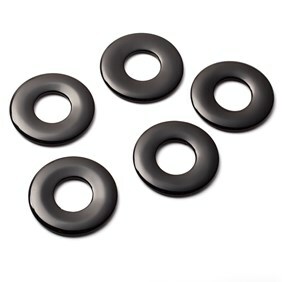 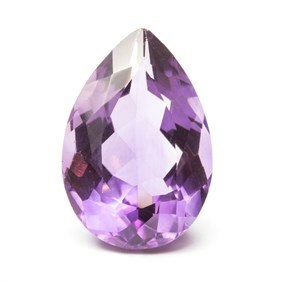 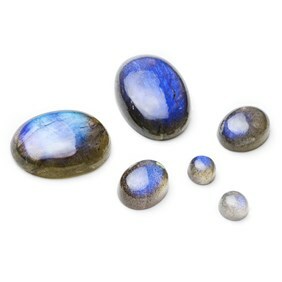 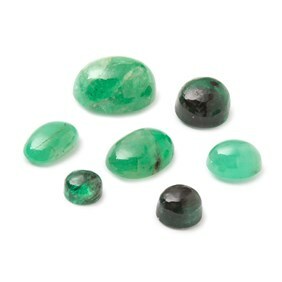 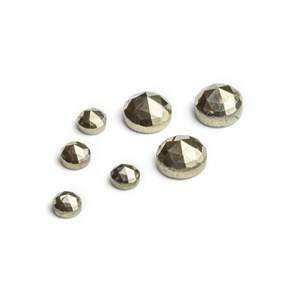 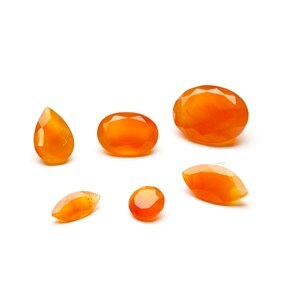 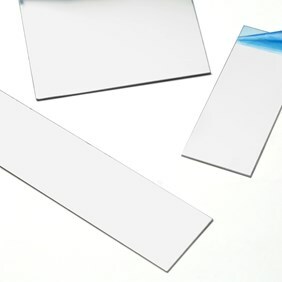 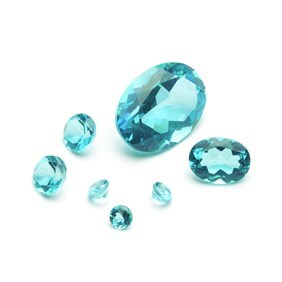 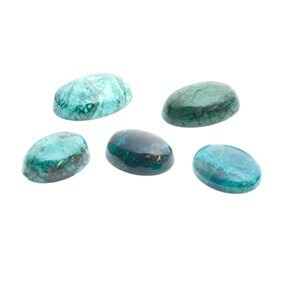 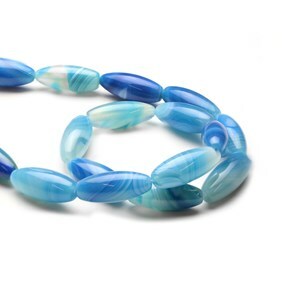 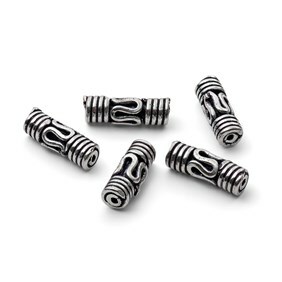 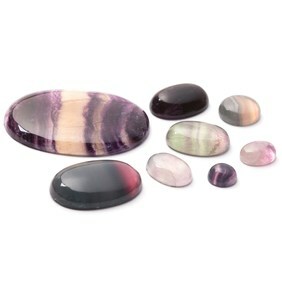 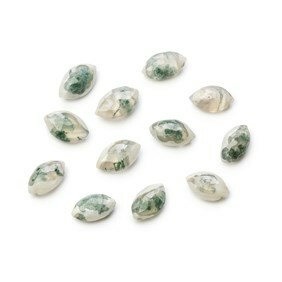 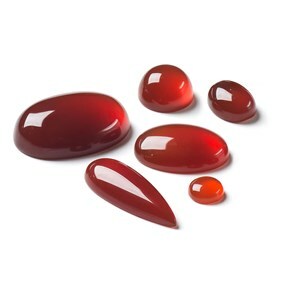 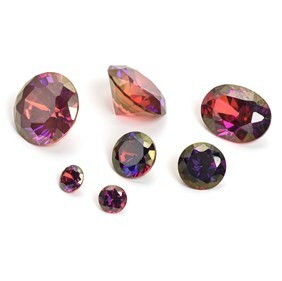 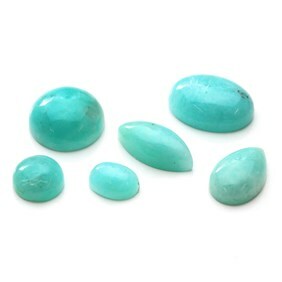 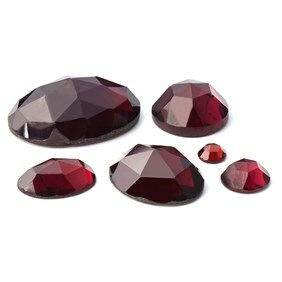 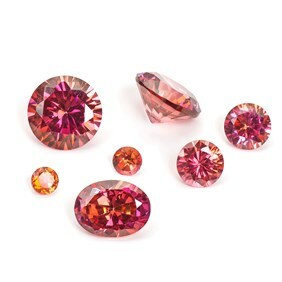 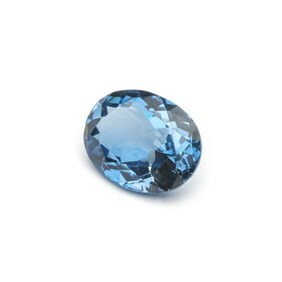 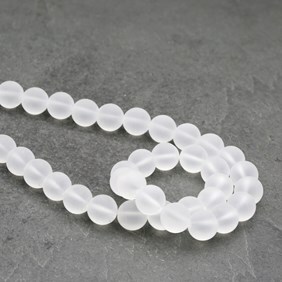 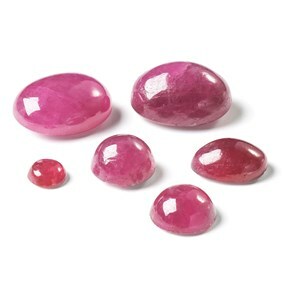 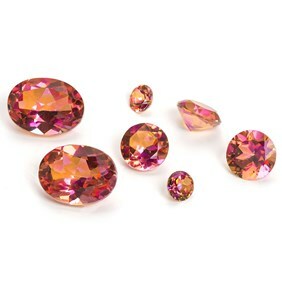 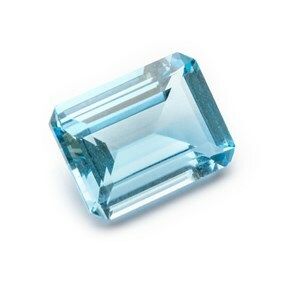 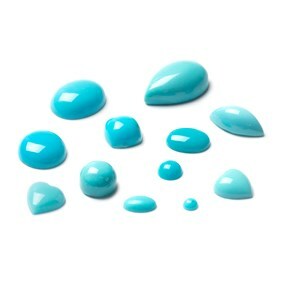 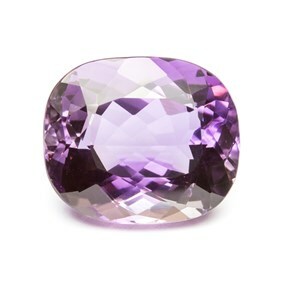 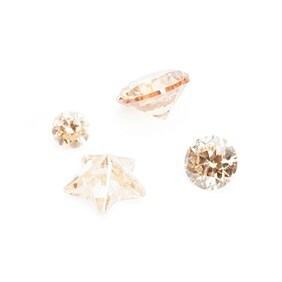 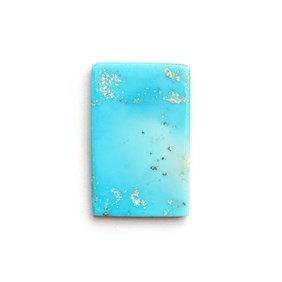 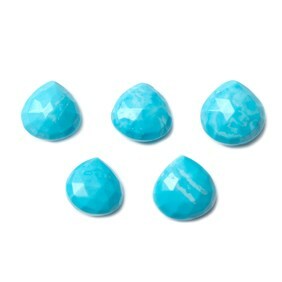 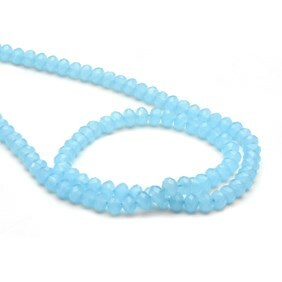 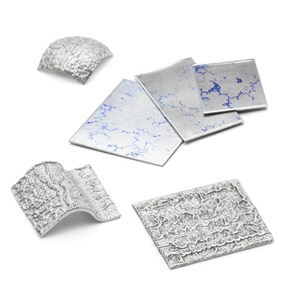 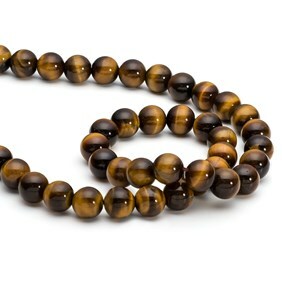 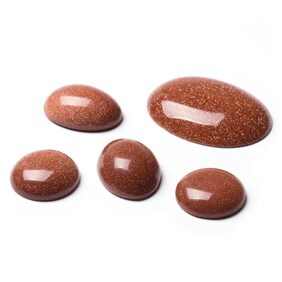 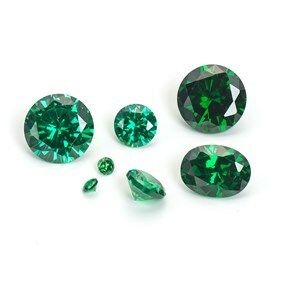 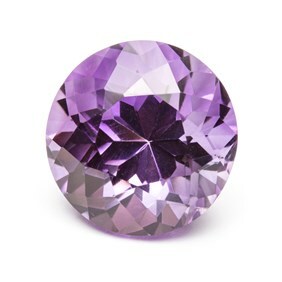 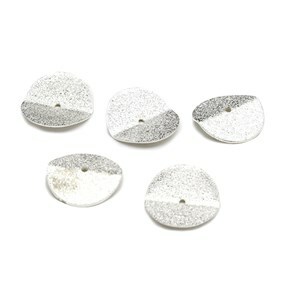 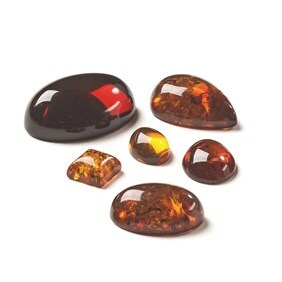 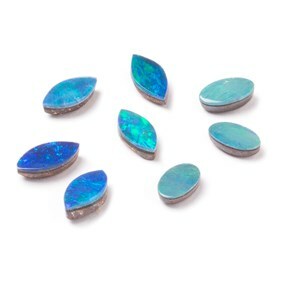 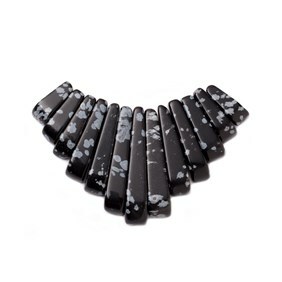 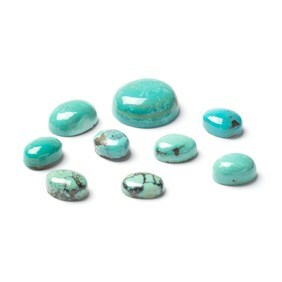 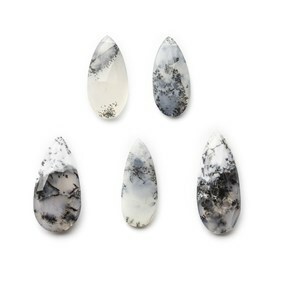 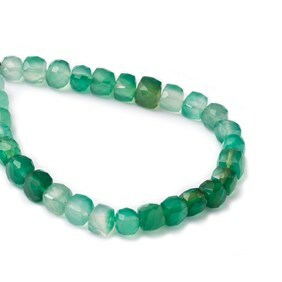 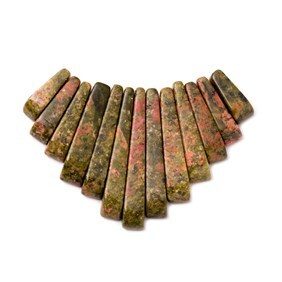 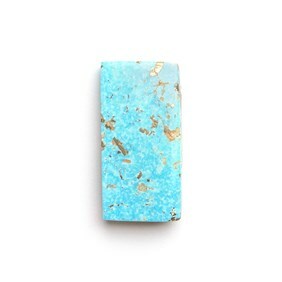 We've curated a set of gemstones and jewellery making supplies with the very biggest and boldest items on the website. 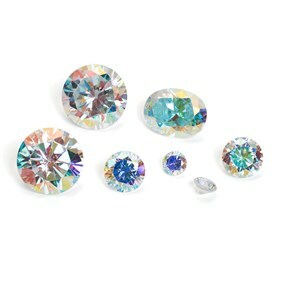 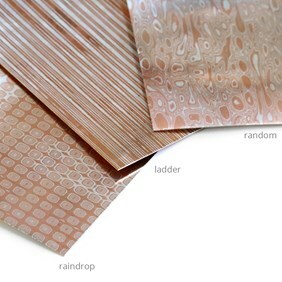 Whether it's in shape, size or colour, with this collection you're sure to stand out!